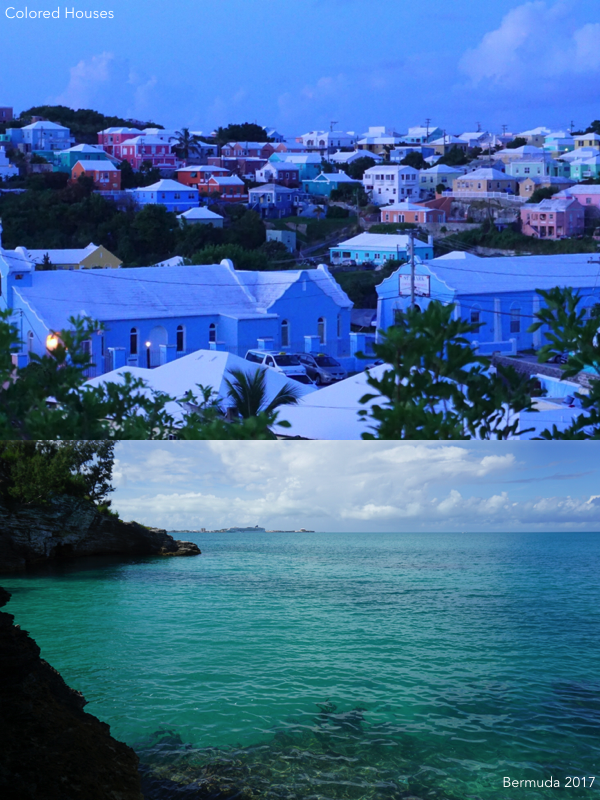 I took a trip down to Bermuda – yet another time. To celebrate the rewards of my hard work and wind down before the next phase begins. 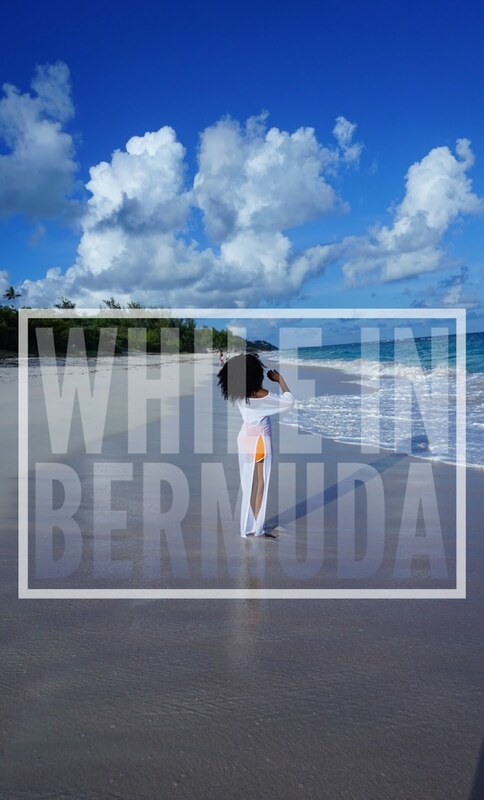 The people of Bermuda. Lovely people. Jovial people. Always waving good morning and good afternoon to you. Drivers hooting at each other, sometimes to people they know, other times to strangers, as a sign of greeting. Their warmth is infectious, it brightens up your day. It reminded me of the beauty of life. While in Bermuda, I stayed at the Inverurie Executive Suites this time around - now I understood why they are rated 9.5 on bookings.com. Their customer service is phenomenal. Add that to how clean their rooms are and you have my mind blown. I got to explore the wide stretch of the Warmick Long Bar Beach and enjoy the high waves. It was an experience! I, however, preferred the mild waters of the Admiltary beach. Just like the locals, the houses have beautiful and exotic designs. They are colored in a way that blends perfectly with the deep blue waters and the clear skies. Never in any moment did I feel homesick. They have a diverse cultural background blended of African and European cultures. Their use of the dollar constantly reminded me of home back in America. Very nice views, the beach is wow!